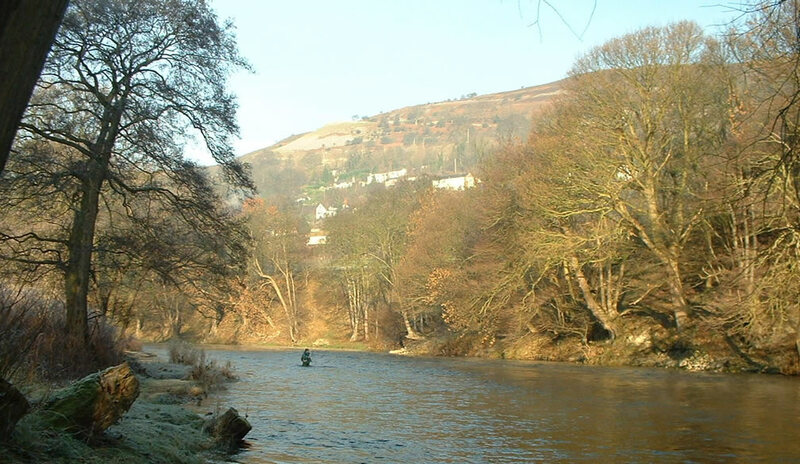 Llangollen Maelor Angling controls fishing on approximately 10 miles of the Welsh Dee in and around Llangollen. 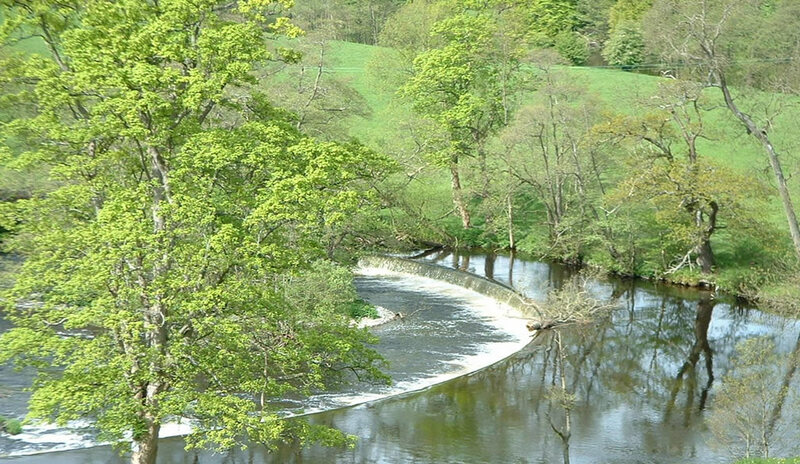 The river is fed by the headland lakes of Alwen, Brenig, Celyn and Bala, and is one of the purest rivers in Europe. 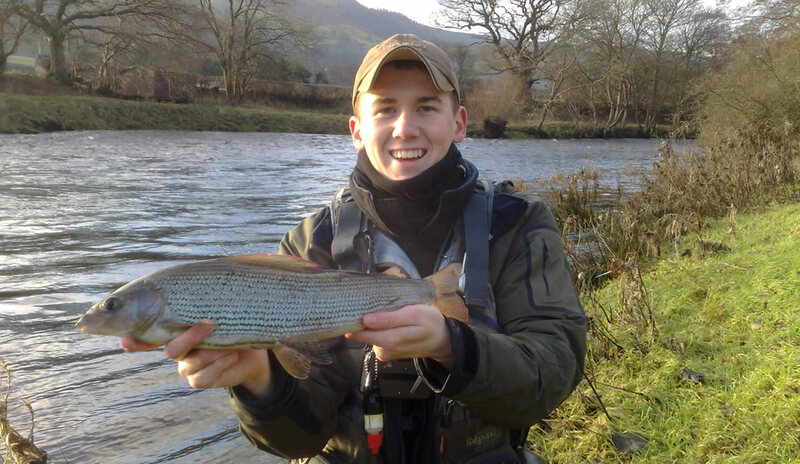 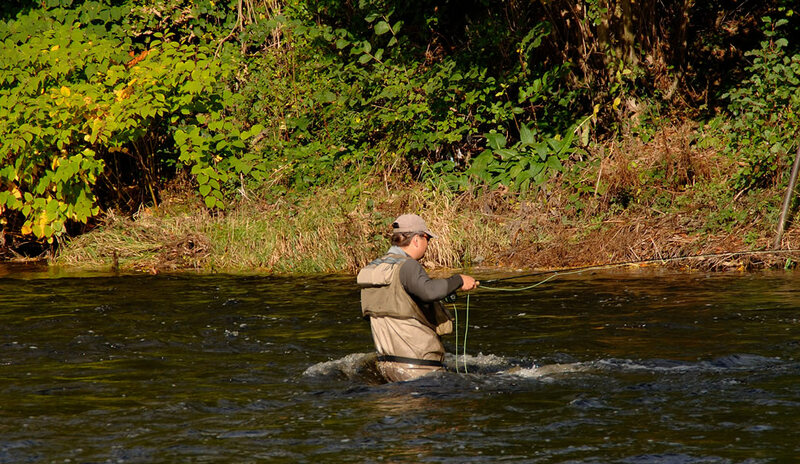 It is internationally renowned for brown trout and grayling fishing, and has good runs of salmon and sea trout throughout the season.